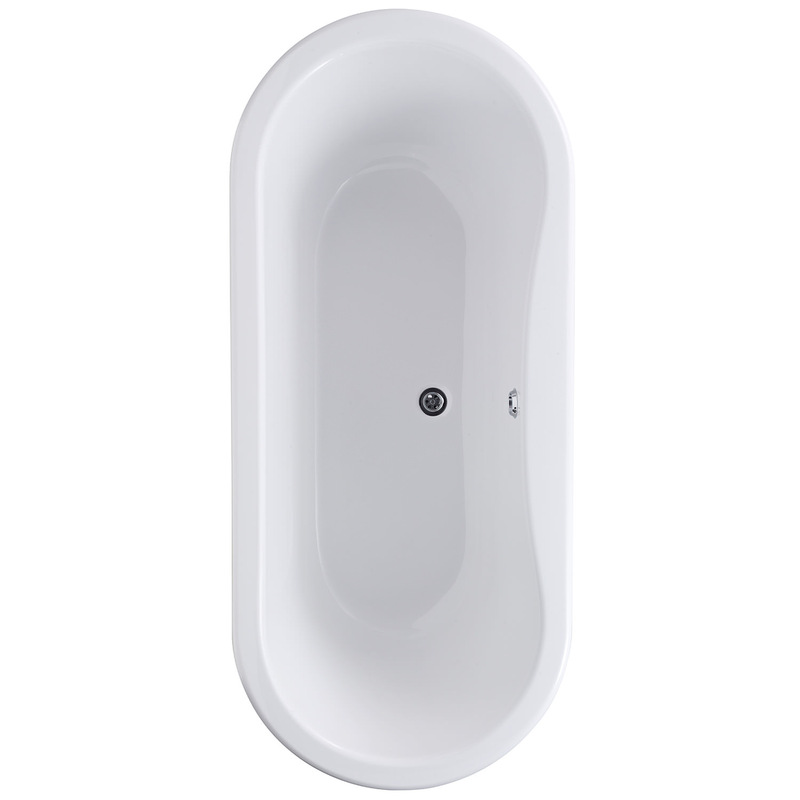 Bayswater Leinster Double Ended Freestanding Bath will be a great focal point of attraction in any bathroom. 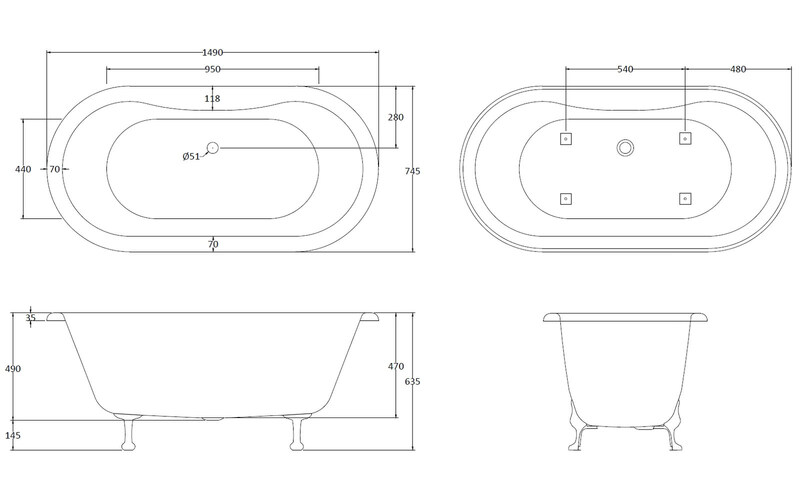 The double ended bath is extremely durable thanks to the Lucite acrylic construction. 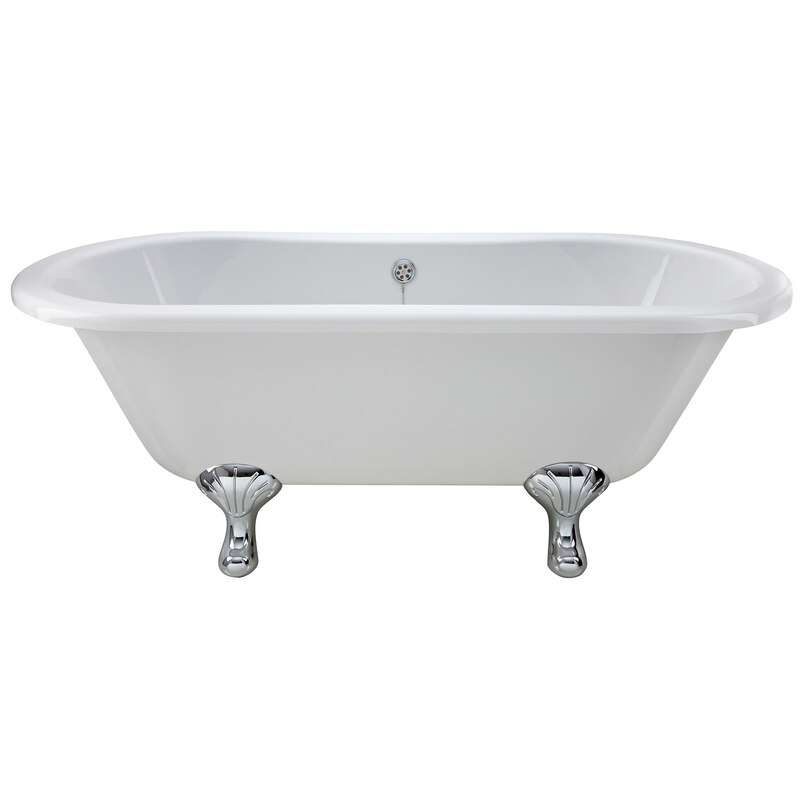 The white finishing of the bath adds a classy and minimalist look that will perfectly blend with all styles. 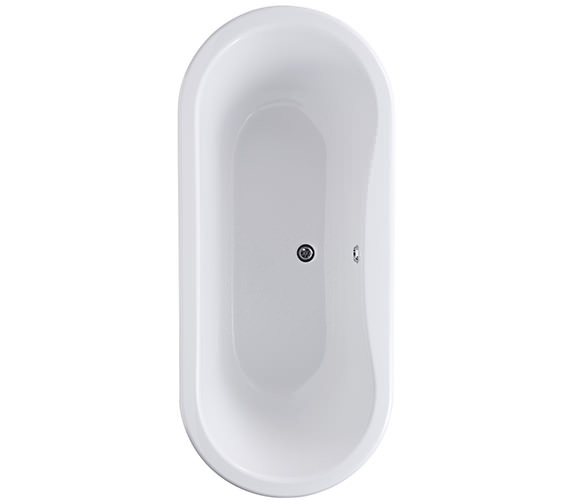 This double ended bath has a waste hole in the centre and does not have any tapholes. 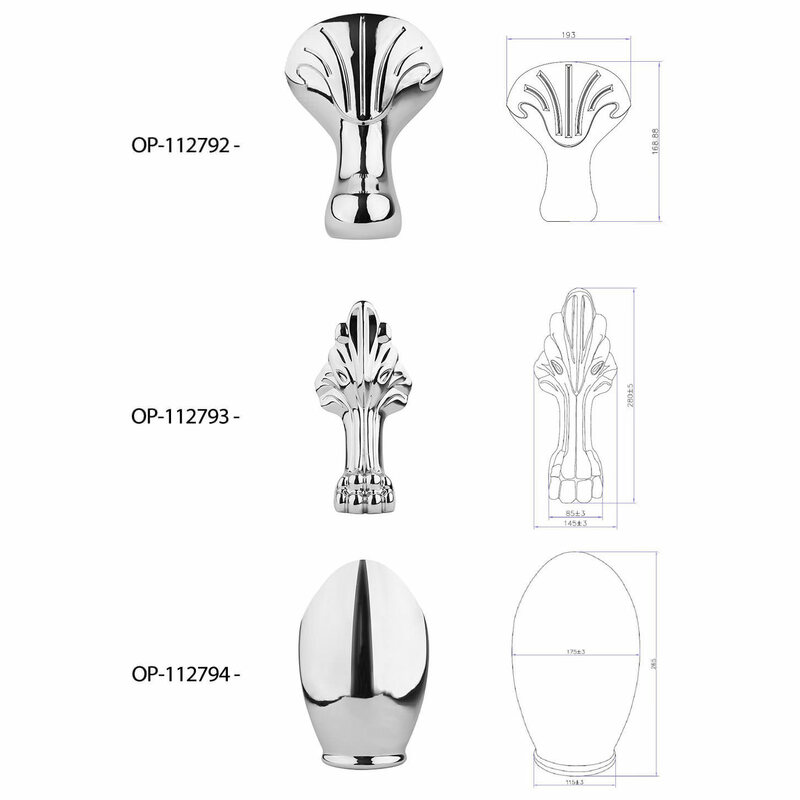 It comes with ornate chrome legs for adding a modern appearance, which can be purchased separately.